Disposable gloves have been extensively used by various industries which include healthcare, automotive and food among other applications. They are used primarily as a protection tool while performing activities that involve chemicals, unhygienic or reactive materials and medicines. Owing to necessity for protection and workers safety the demand for disposable gloves is expected to show significant increase in future. Medical professionals generally use disposable gloves during surgical operations and when dealing with activities that may be contagious. Additionally, disposable gloves are used by consumers for various household purposes such as dishwashing and cleaning. 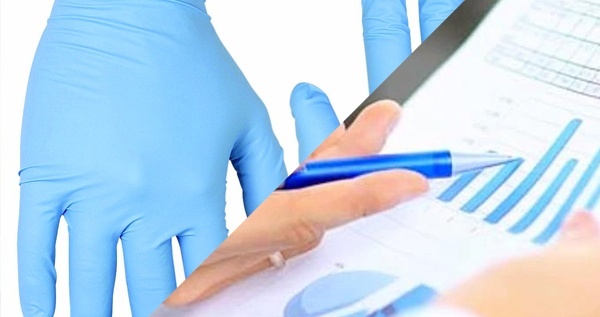 The global disposable gloves market is expected to be driven by growing healthcare industry and increasing awareness of hygiene among patients and healthcare providers. In addition, increasing healthcare spending and growing non-traditional end-use industries are also expected to fuel the demand for disposable gloves. However, volatile raw material price and currency fluctuations could hamper the growth of disposable gloves. The glove manufacturers have started long term projects with the buyers which could therefore reduce the loss that occurs due to price fluctuations. 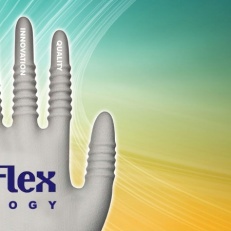 Therefore, key players are planning out new strategies, innovations and developments that could increase the demand for disposable gloves in the market. Disposable gloves are primarily made of latex (natural rubber), which is the original conventional material. Due to elasticity and inexpensiveness, latex gloves have been dominant product type in the disposable gloves market. Other materials used to manufacture gloves include synthetic materials such as nitrile and vinyl. Natural rubber gloves led the market with 39.7% of the global demand in 2012 and are expected to lose market share in the next few years due to several cases of latex allergies among workers. 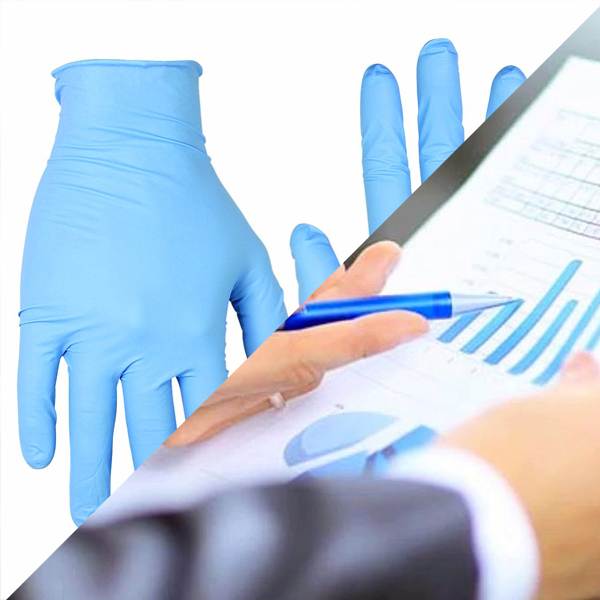 Nitrile gloves are expected to be the fastest growing segment with an estimated CAGR of 6.8% and witness high demand due to increasing preference for nitrile gloves by the medical industry. 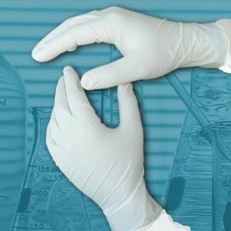 Nitrile has been a popular alternative for latex gloves and is expected to evolve further with technological advancement. 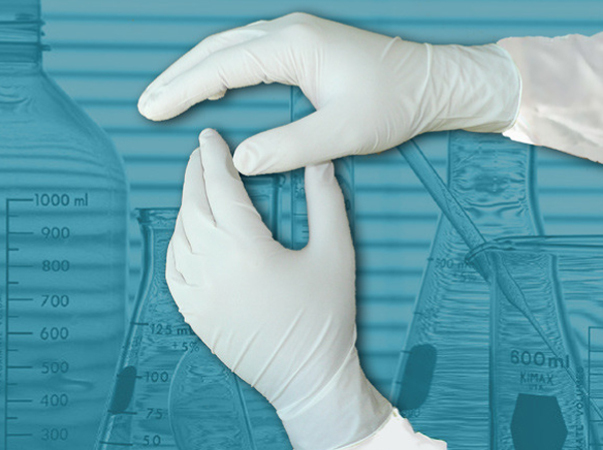 Nitrile gloves are available in powdered and non-powdered forms for various medical and industrial applications.